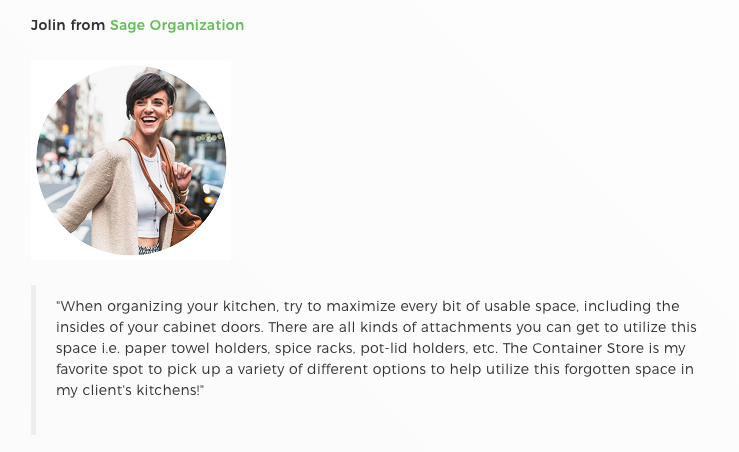 Sage Organization & Design is here to transform your space and help the busy New Yorker organize with ease. Imagine your home as an escape from the craziness of New York City. A place where you can relax and release the chaos of your daily life. 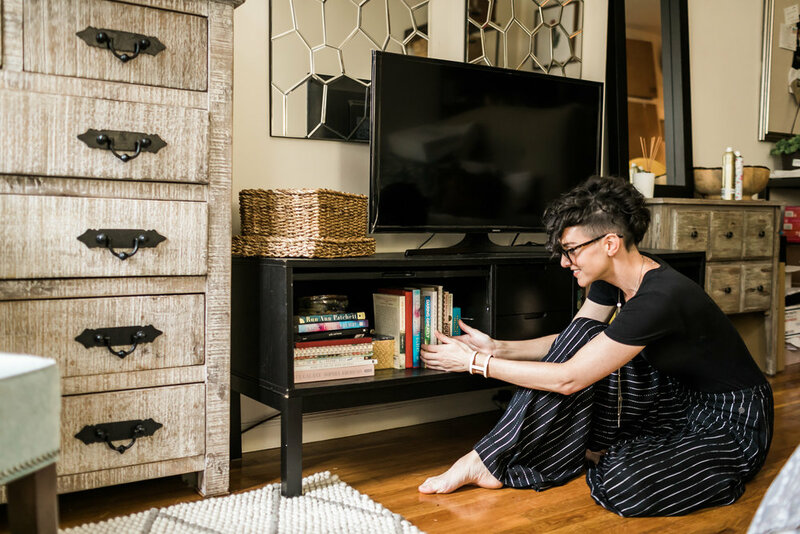 Sage Organization & Design will help you discover what truly adds to your home while filling your space with the things that enrich your life. What space in your home would you like to organize? Ready to take the next step? How would you like to approach your space?